Ever since the beginning of aquarium keeping there has been aquarium experimentation. 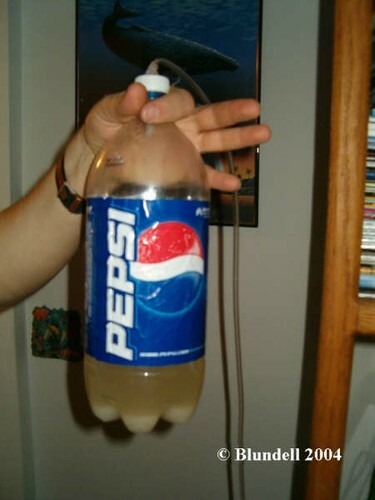 I think we can all remember back to our first 10 gallon freshwater aquarium. 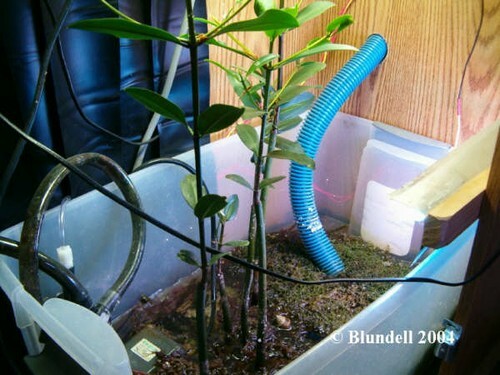 We enjoyed arranging the plastic plants, installing a hang on filter, and turning on the light each morning. But of course it didn’t end there. 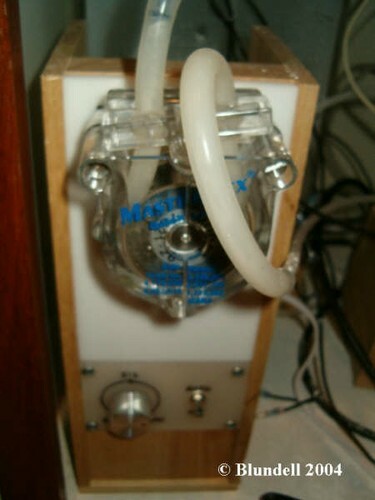 It wasn’t long before you decided you could breed some mollies and sword tails, and maybe even modify a hang on filter to serve as your new baby fish fry growing tank. 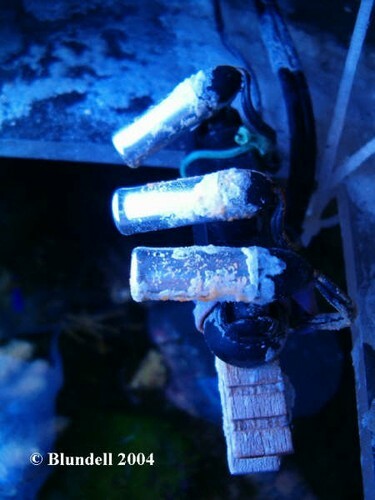 During the past decade this attitude has flourished among the salt water reef aquarium keepers. 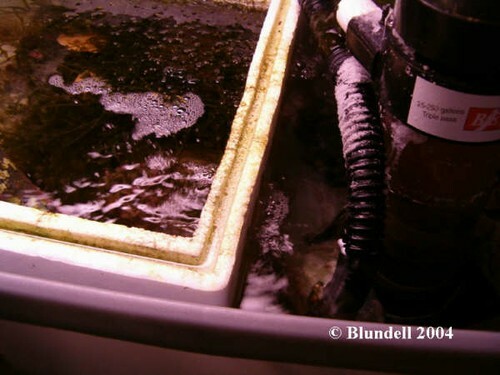 The term Do It Yourself (DIY) has become synonymous with reef keeping. In fact internet search engines will often times direct more traffic to some hobbyists websites by using the search word “DIY” than any other word or phrase (author’s personal website statistics). 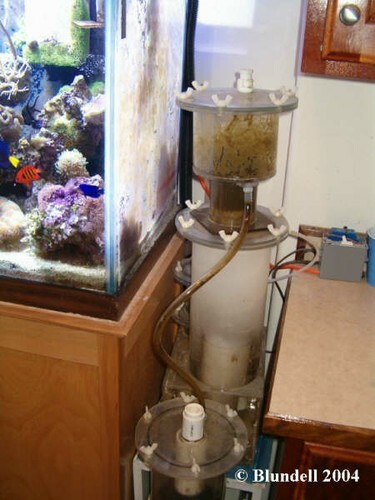 With the increased cost of mechanical equipment utilized in reef keeping, there is of course more money to be saved by building items yourself. However, the money saved from DIY projects is not the real reason you should be experimenting with those projects. I’ll get back to this later (in the conclusion section). I’ve seen so many items that people have made themselves. It is unbelievable to see the ingenuity and creativity that takes place in Do It Yourself projects. Additionally some projects may be designed to replicate current products, without a personal touch to the project. 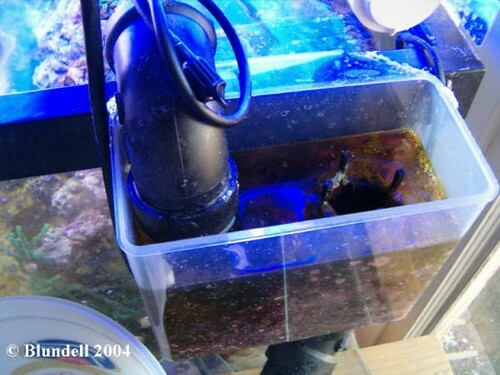 The following are simple examples, starting from the most important reef aquarium items, to the fun additions that fuel the hobbyist flavor. 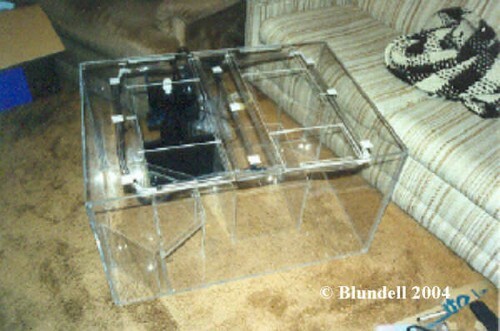 Twenty years ago you couldn’t find someone with home made aquarium. They were rare. 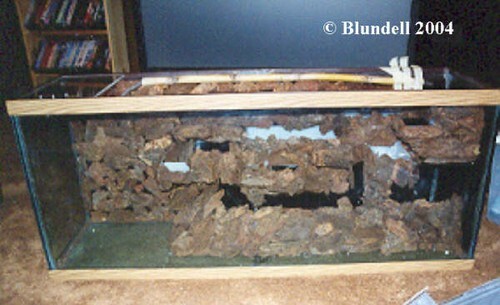 Today a personal home made aquarium is no further found than to a friend’s house in your local aquarium club. 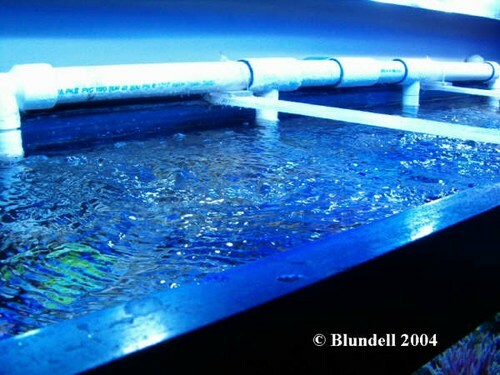 Acrylic plastic fabrication is now a popular item commonly used by hobbyists to build aquariums. 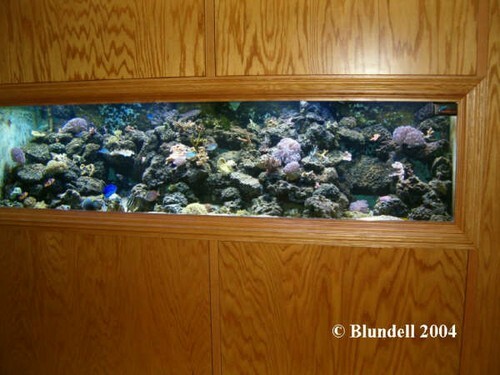 Even glass tanks are now being made by hobbyists to meet specific measurements to best fit their place in the home. Now we’re getting away from acrylic and glass and now onto wood working. Yes stands and canopies can be found at any local pet store, but for many hobbyists the site of a stand in a store sparks a thought “I could build one of those”, and so they do. Often times the stands and canopies are simple (my euphemism for crude looking) items designed for a purpose. 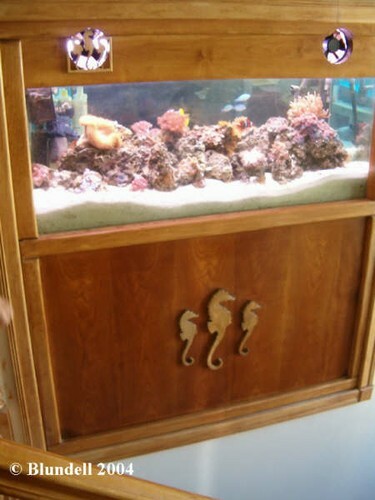 Other times these stands and canopies have intricate wood working to display the showcase aquarium. Personally, I’ve had to apologize to hobbyists after spending a half an hour looking at their aquarium only to realize I hadn’t actually looked at the aquarium (as I was preoccupied looking at the amazing stand they had built). 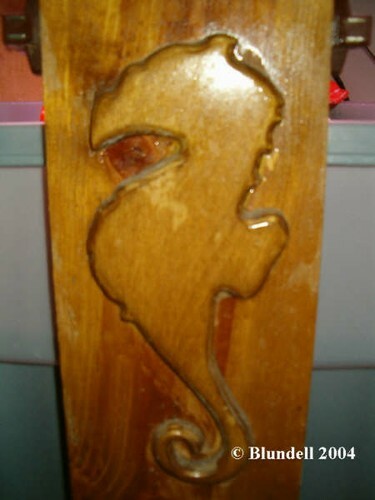 Some people just can’t find enough ways to show how much they love seahorses. Is there a tank out there that doesn’t have home made plumbing? If so, I haven’t seen it. 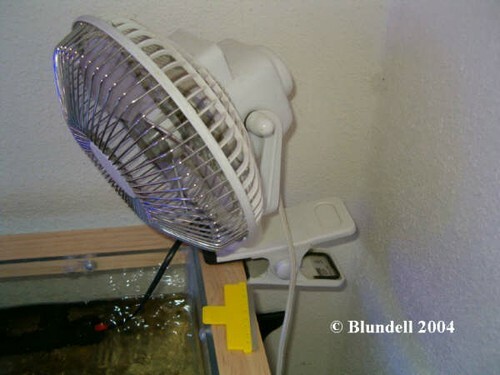 This hang on the back filter is shown on the author’s aquarium where it has been converted into a hang on refugium. 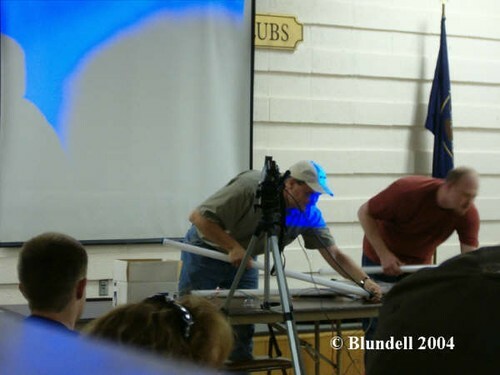 “Chemical Jon” and Coral Planet owner Jake Pehrson are shown here teaching hobbyist club how to wire a lighting system. Small additions are items I consider to be a convenience or simply something that “looks way cool”. 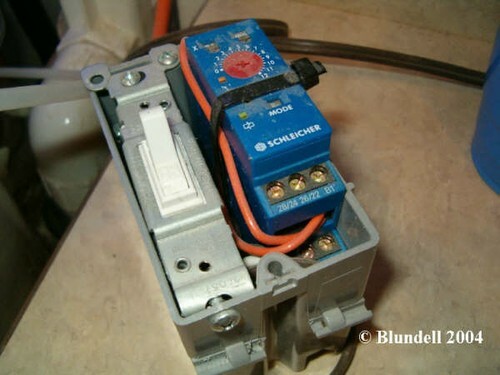 Most of the time these items are not made to save money, since the home made construction may cost the same or more than a store bought product. These items are just fun. Some of the most popular small scale projects today are moon lights. You may think using car interior lights held to a clothes pin with a rubber band is a cheap way to make moon lights. Well, you’d be correct, which is why this picture was taken of the author’s moon lights. 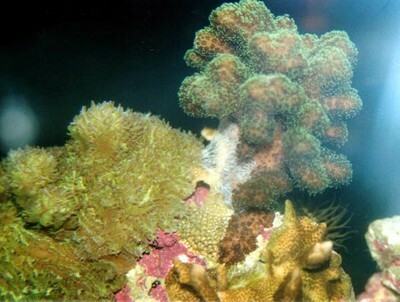 Although moonlight is important in natural reef systems, in all reality it doesn’t have a useful purpose in the aquarium. Hobbyist try to argue that it does, but come on lets be honest here. we like moon lights because they look cool. Seeing items come out at night and seeing the blue nighttime glow, is simply fun. Another small addition that is gaining popularity is small float valves. 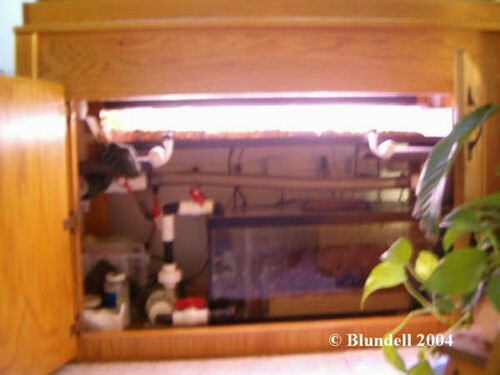 These are typically installed in a sump area, and allow for a constant water top off. 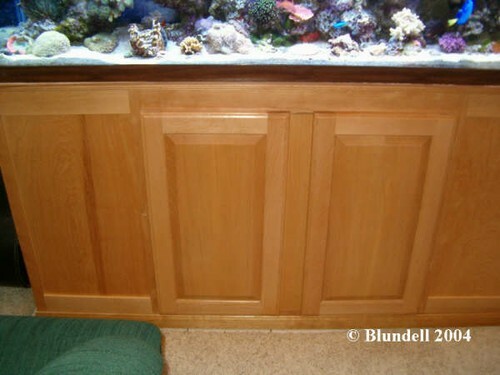 These items can be made cheaply, and do serve a purpose in the aquarium as a big time saver for maintenance. 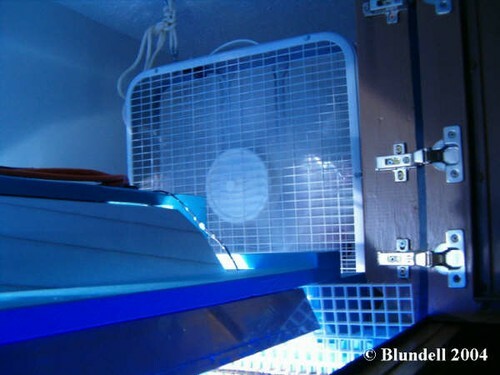 Float systems are growing in popularity. Just remember eventually they will fail but don’t worry for you I’m sure it will be many many years from now. What are the oddities? They are things that didn’t fit in any other category. 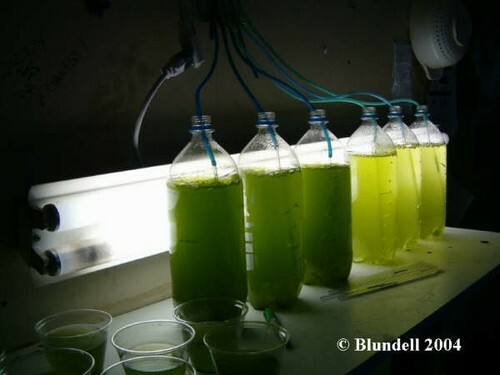 Aquarium chemical expert Jon Finch makes his own calcium and alkalinity test kit reagents. 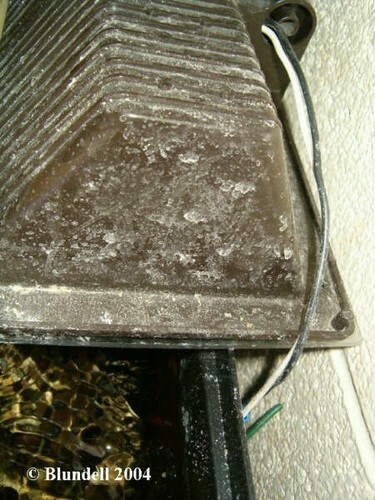 Also, algal turf scrubbers, lighting pulley systems, refugia, and cooling fans are also commonly found. 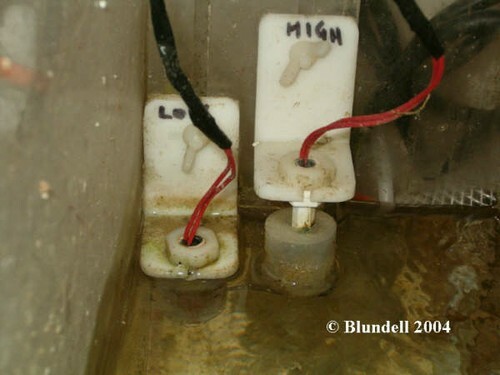 Here a picture of an internal Styrofoam refugia is shown. 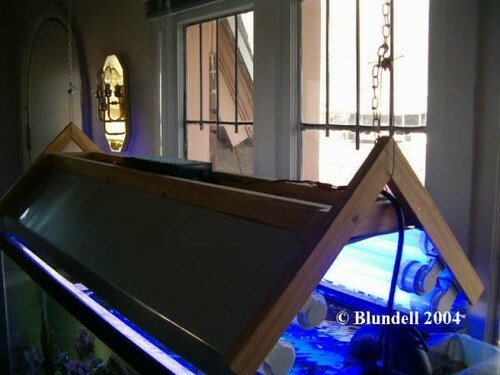 The owner suspects that it may be the world’s first floating refugium. I hadn’t paid much attention to the growing trend and online discussion of DIY until something important was brought to my attention. 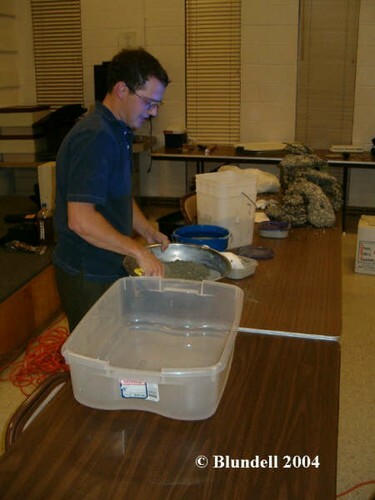 Expert reef keeper Shane Heil was explaining the reasons for DIY projects to a group of hobbyists. I learned from him the real key reason to taking on this adventurous attitude is to simply learn more about your system. 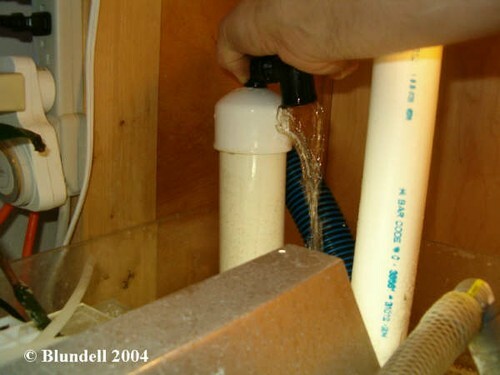 If you built your own protein skimmer, calcium reactor, and water test kits, then you are certainly going to know more about how your system works. 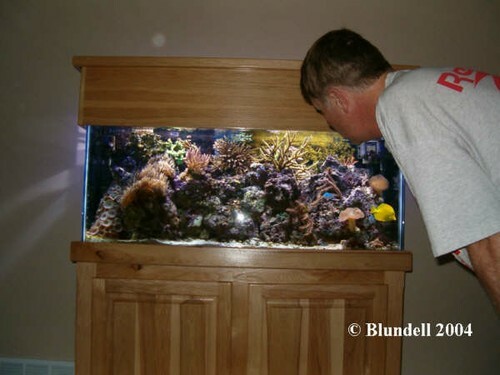 In reality, isn’t knowing more about your aquarium what this hobby is all about? This article is dedicated to my father Gail Blundell and to my dear friend Mark Peterson. I can’t count how many times growing up that I would tell my dad that I bought some new lights and needed to wire them up. My dad would quickly run to the garage and get out all of the electrical tools. Thanks dad. 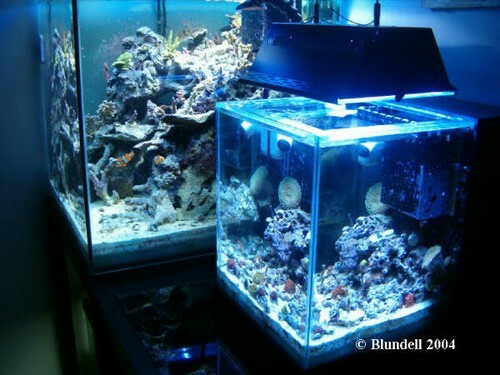 Mark Peterson has spent a decade showing people that you can be cheap, have a tank, and have a cheap tank. I’ve never seen anyone as “super frugal” as Mark. The king of DIY he is widely known for his 24 hour help line, always ready to help rig up cheap tank.